Steve CHEN is a Taiwanese-American filmmaker and architect from Chicago, Illinois. He received his Master of Architecture from Princeton University and worked for internationally recognized designers, and continues to be involved in the architecture field through practice and teaching. He assisted on a number of feature films, including those of Cannes alum Lee Isaac Chung (art director, ABGAIL HARM). 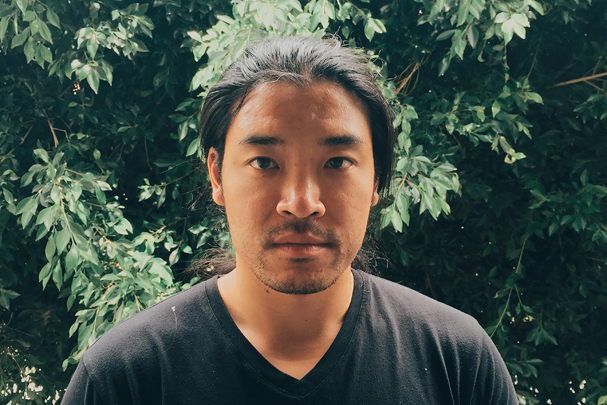 He served as cinematographer and co­-producer on Douglas Seok’s Cambodian drama TURN RIGHT, TURN LEFT, which premiered at Torino Film Festival 2016. His first narrative feature, DREAM LAND, produced by Chen Office, opened the competition section of the 2015 Locarno Film Festival. ​Steve Chen is based in Taipei, Taiwan and Southern California.